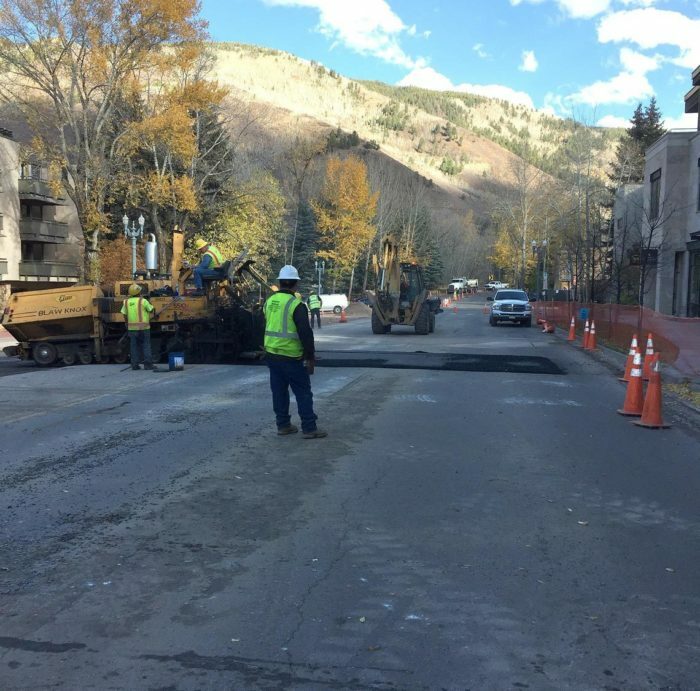 Construction observations and inspections on behalf of City of Aspen. RFE represented the Aspen Water Department as well as the Engineering Department. 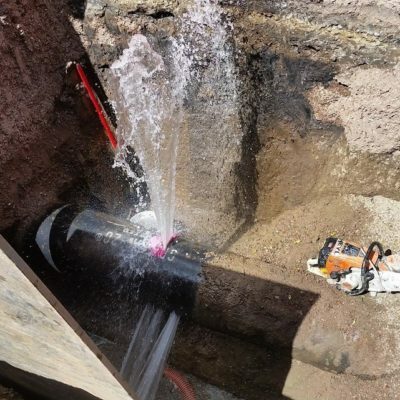 RFE ensured all water installations conformed to applicable specification, conducted testing of new water lines, and ensured utilities were installed per plan. 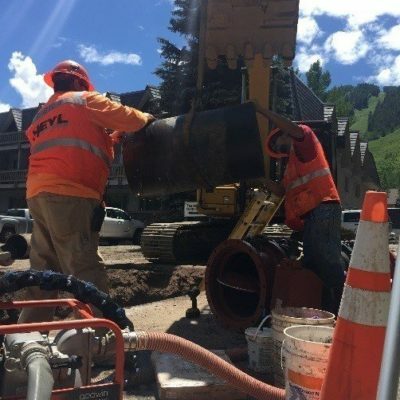 As part of the One Aspen PUD/subdivision in Aspen, Colorado, the city required the developer to upgrade the local water system to meet fire flow requirements as well as to upgrade the remaining utilities within the surrounding corridor. 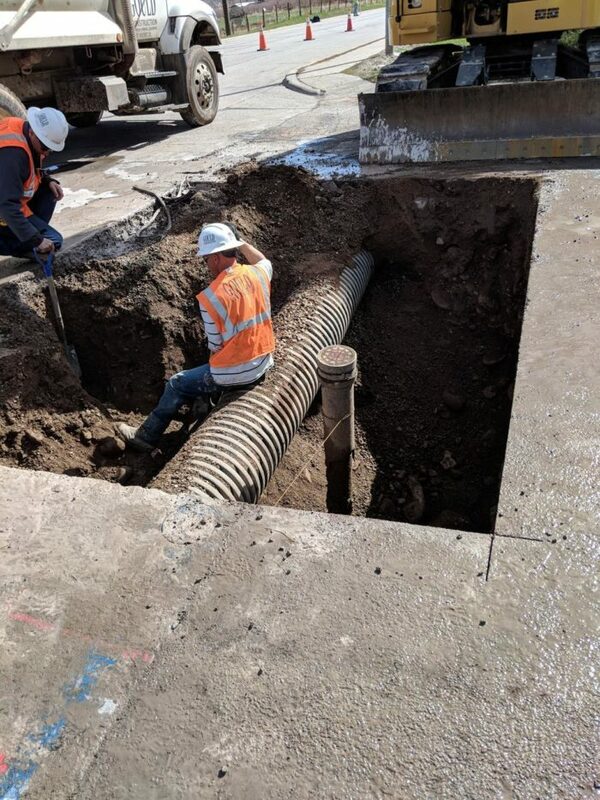 This work includes the construction and testing of over 200 linear feet of water line (ranging from 8-inch to 20-inch diameter pipe), 1250 linear feet of sanitary sewer line, 1640 linear feet of storm sewer line as well as various dry utilities, vaults, and right of way appurtenances. RFE was contracted by the City to conduct construction observations and inspections of this work on their behalf to ensure quality completion of the product per the approved designs. 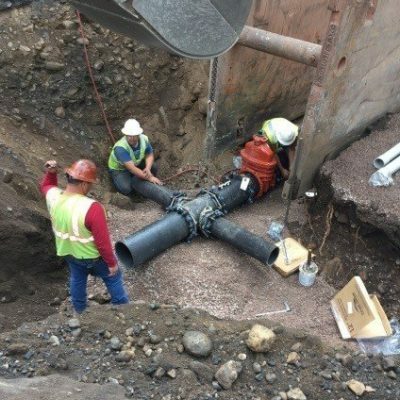 RFE served as the representative for both the Aspen Water Department, as well as the Engineering Department. In this capacity, RFE ensured all water installations conformed to applicable specification, conducted testing of new water lines, and ensured utilities were installed per plan. Daily field reports and weekly summaries with photos were provided to the city for their records.